If you've been reading Glazed Over frequently, or even if you've just opened a page or two, chances are you've noticed my insane love for cream eyeshadows lately (see here, and here for some recent examples). I love them because they're simple, fast (essential for quick mornings before work), they stay all day and they look amazing! 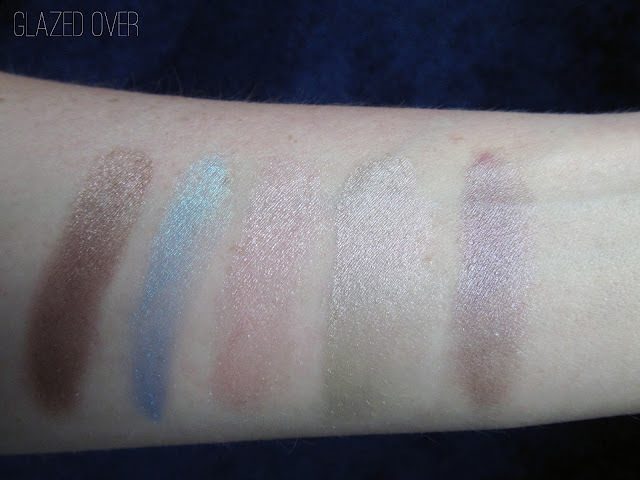 These shadows feel very different from the Maybelline Color Tattoos or the Ulta Color Coat Cream Shadows. These feel far more light and liquidy when you use your finger to apply them, and they actually dry to a more powdery finish than any of the cream shadows I've ever tried. 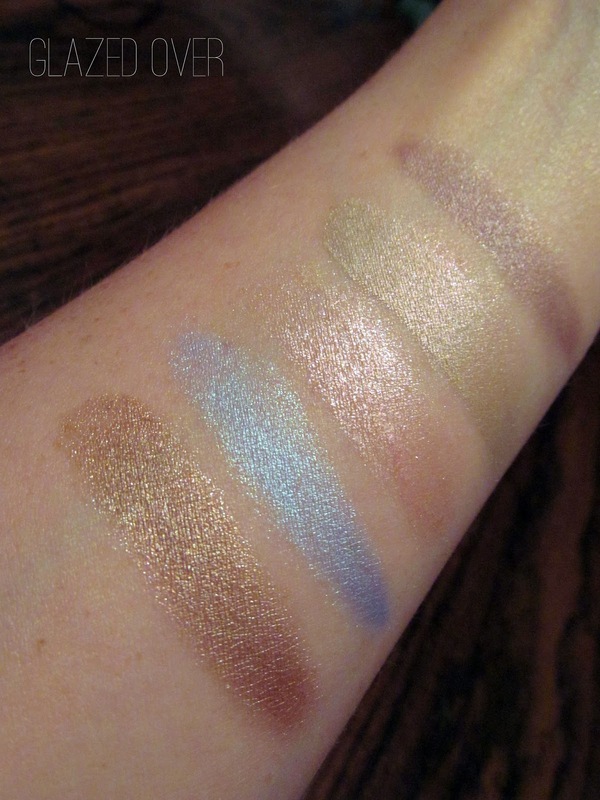 Because of their powdery finish, I definitely wouldn't use these as a base - they're just not tacky enough. I really, really like the formula. 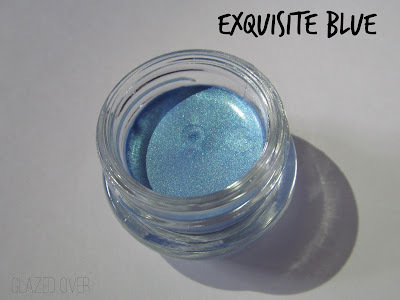 They wear great, last all day, and the pigmentation is good. They build up to a nice consistency without looking cakey like the Color Tattoos can sometimes appear. Upon testing one of the colors, I got 12 hours of wear with little to no fading. Be warned, each of these 5 colors has shimmer in it. 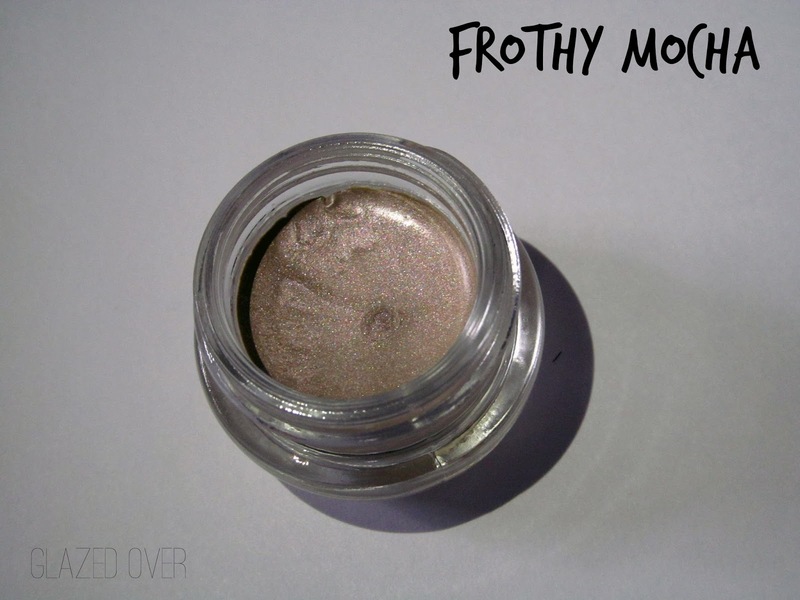 Frothy Mocha is a gorgeous shimmering light bronze. Perfect for fanatics of neutral eye shadows. 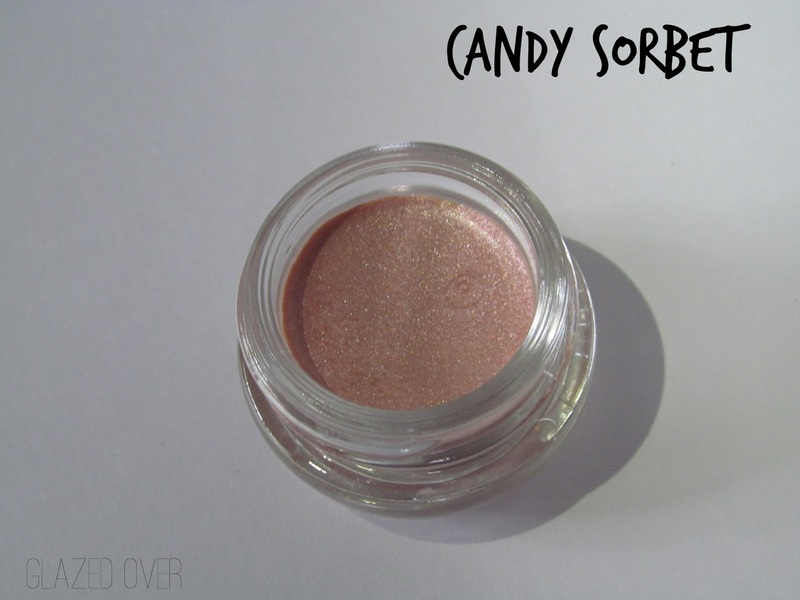 Candy Sorbet was my least favorite of these five shadows. It didn't build well, I think because of the chunky shimmer in it. Disappointing because it looks beautiful in the pot! Exquisite Blue is a vibrant ocean blue! It makes me want to experiment more with color. 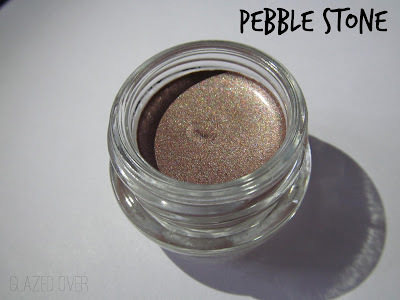 Pebble Stone is a really interesting duochrome color. In one light it looks taupey green, and in the other it has hints of purple. 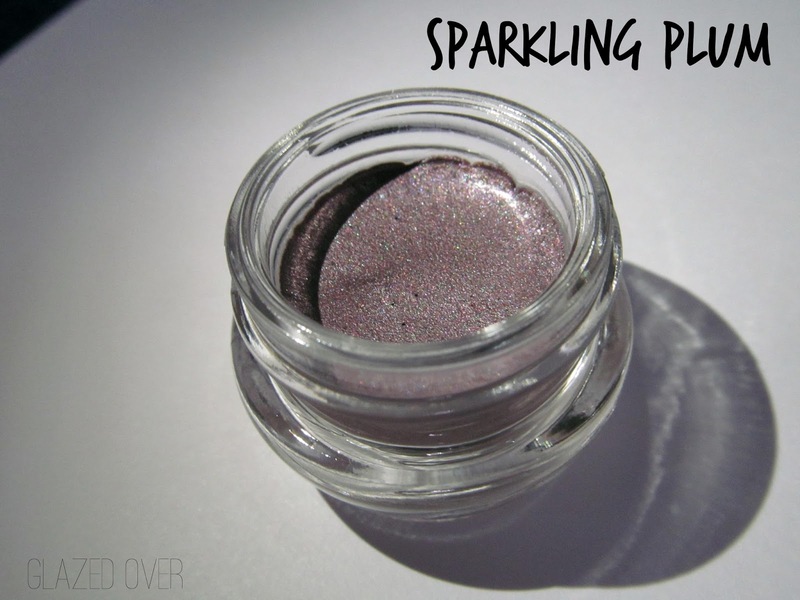 Sparkling Plum is my favorite shadow in the bunch. 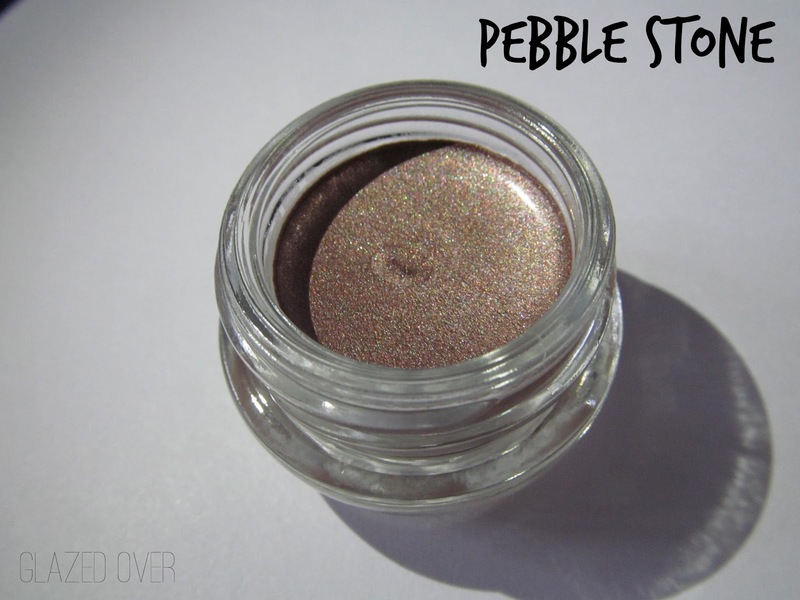 It's a beautiful shimmering lilac purple that looks amazing on the eyes. 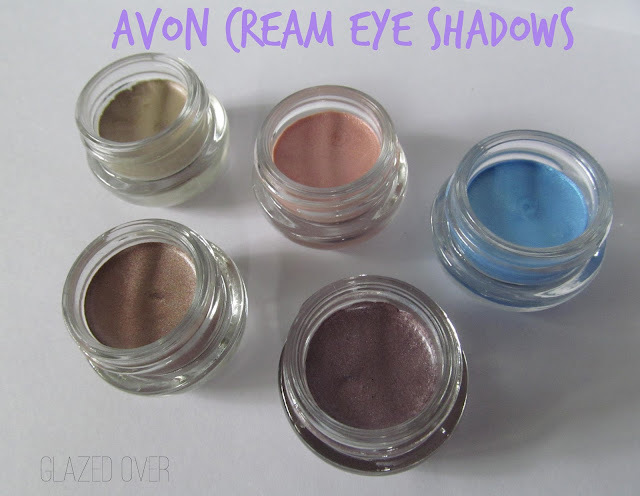 Whether you're more of a beginner with makeup, or more experienced, I think just about any makeup enthusiast will enjoy these excellent shadows. I would absolutely recommend them, and lucky for you they're still available for $10 on the Avon website - just click here! Shipping was super speedy, I got them within the same week surprisingly. Nail Polish Haul - on a budget!